The way to get a Mystery Box in Pokemon Go involves connecting your game to a Nintendo Switch. This process is done through playing Pokemon: Let’s Go Pikachu and includes transferring Pokemon from one game to another. The system isn’t the easiest, but most players know how to perform the required steps. However, a new glitch on the Nintendo Switch has made the process a little more difficult for those Trainers trying to catch a Shiny Meltan. That’s the current prize when opening Mystery Boxes and is a limited time event. Pokemon Go Trainer have until March 4 to collect as many shiny Meltans as possible before they go away again. “During this special event, the time that you have to wait before you can open the Mystery Box again will be reduced to three days,” a message from Niantic explains. “Be careful, Trainer! If you open the Mystery Box before this event starts, you will have to wait the usual time period before you can open it again. 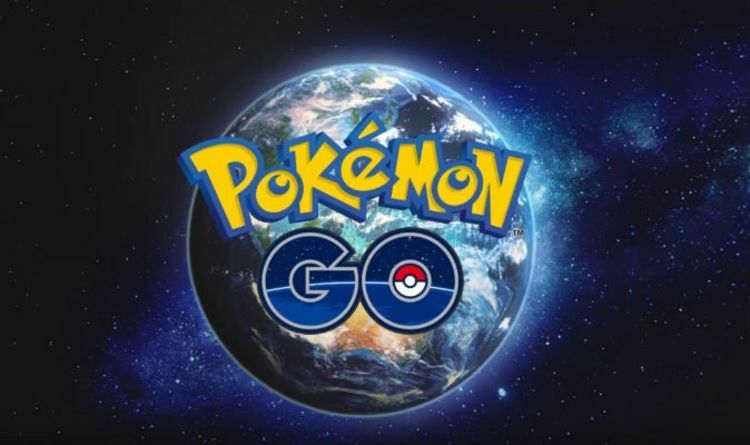 However, while Trainers are clamouring to earn as many Mystery Boxes as possible for their Pokemon Go account, problems have been affecting the process. Players have been confirming issues with connecting their Pokemon Go games with the Nintendo Switch, leading to a lot of frustration. And today, Niantic confirmed that a recent update to the Nintendo Switch had made the process harder. The good news is that the Pokemon Go support team have also provided a workaround for the issue, which should help make the process easier. “Trainers, we have confirmed that the latest update to the Nintendo Switch is affecting the ability to connect to Pokémon Go,” Niantic explains. Hopefully, this new fix helps those Trainers still struggling to get a Mystery Box to catch a shiny Meltan. Here’s the best way to pull off that process before the shiny Meltans disappear again. In Map View, tap the Main Menu button. At the top right, tap the Settings button. Tap Connect to Nintendo Switch. Pokémon GO will now be in pairing mode. In Pokémon: Let’s Go, follow the steps to pair the Switch to Pokémon GO by accessing the Settings menu. Once the connection is complete, the white Nintendo Switch icon will appear under the Available Devices section. You can now send Pokémon to your Nintendo Switch. After you’ve paired Pokémon GO to your Nintendo Switch, you can send Pokémon to the GO Park complex in Pokémon: Let’s Go. Pokémon that you’ve brought from Pokémon GO into Pokémon: Let’s Go can’t be transferred back to Pokémon GO.